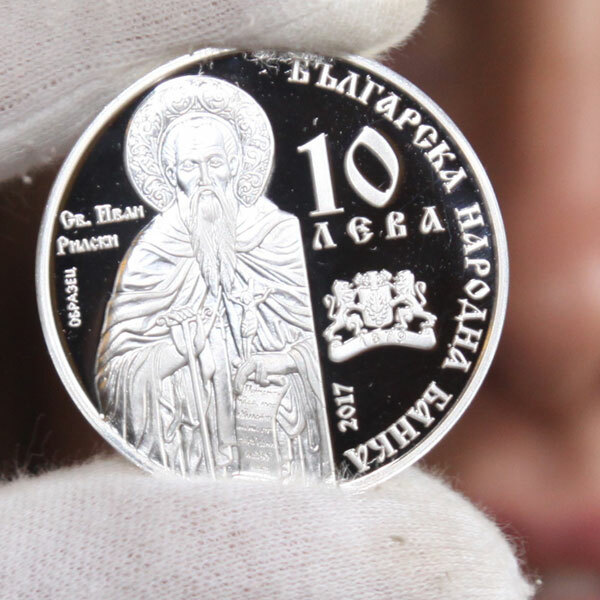 The Famous Bulgarian Voices coin series started in 2007. 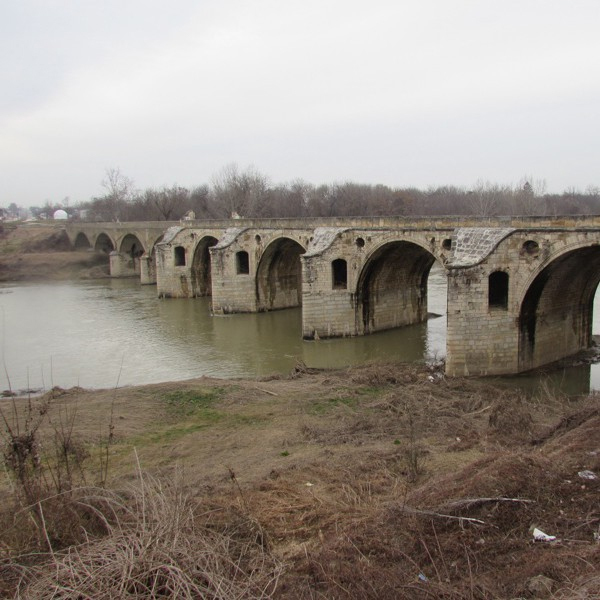 It commemorates renowned Bulgarian singers recognized for their achievements worldwide. The technique used in the minting process is also new and remarkable: The coins have gold plating and oxidisation simultaneously applied to them. 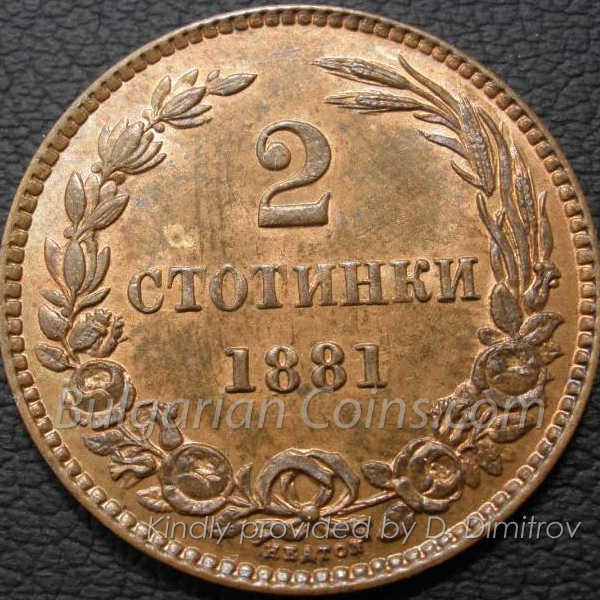 The first coin in the series is in honor of Boris Hristov (2007), the second one is in honor of Nikolay Gyaurov (2008), an the third one due in 2010 will recognize Gena Dimitrova - all world renowned opera singers from Bulgaria.